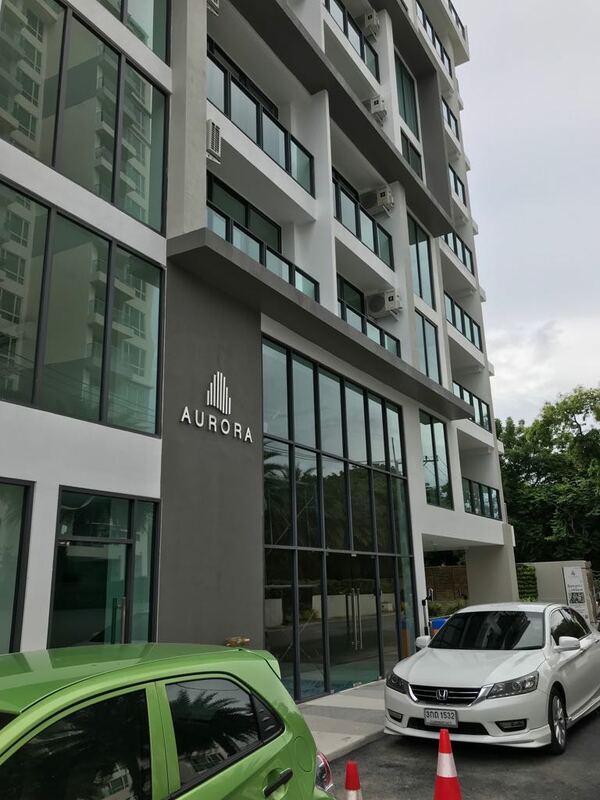 Aurora The Aurora Pratumnak Condominium is located in Pattaya (Thailand) at the Cozy Beach area of Pratumnak Hill, only 300 meters distance to the sea. 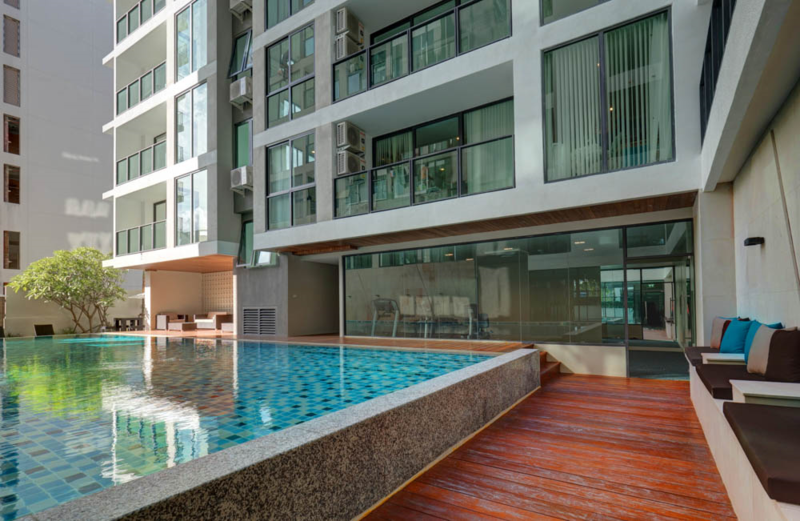 This condo is located on Soi Kasetsin 7 and showcases only 117 apartments (8 floors). 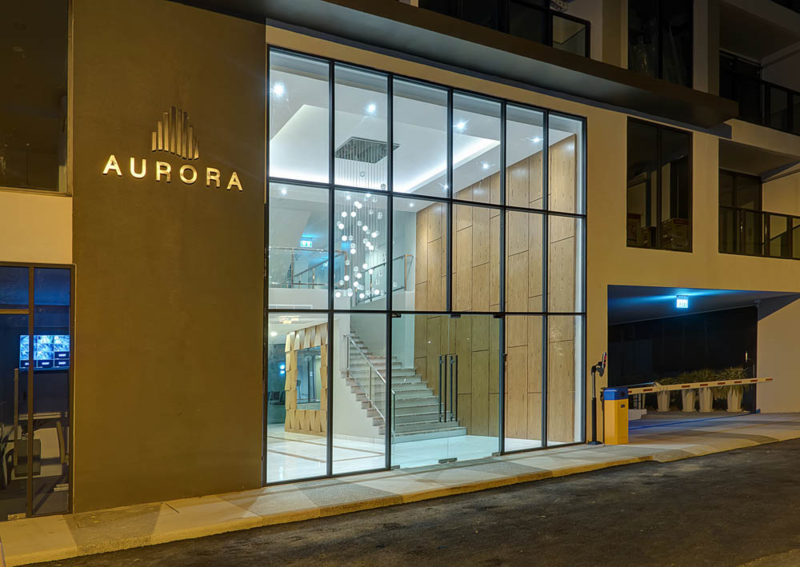 The Aurora Pratumnak Condominium is ready to move-in. 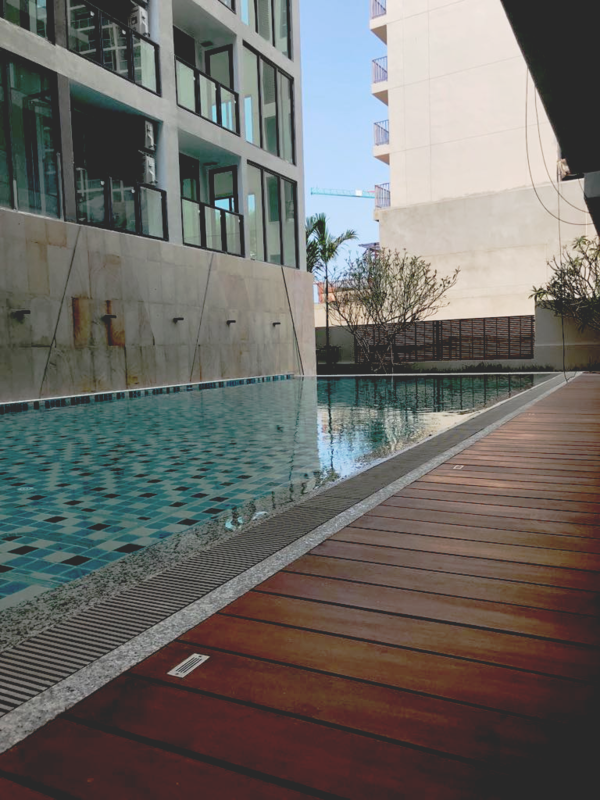 One of the unique features of the apartment complex is that the entire first floor is dedicated to classy infrastructure to service the needs of the Aurora Pratumnak residents. This is extremely unusual for this area (to have the whole floor for the surrounding amenities) due to the high land costs on the Pratumnak Hill. The awe-inspiring common area of the Aurora Condominium project consists of a second level space grand entrance hall with fashionable furniture, which allows the residents to enjoy the quiet comfort found only in some of the better hotel lobbies. 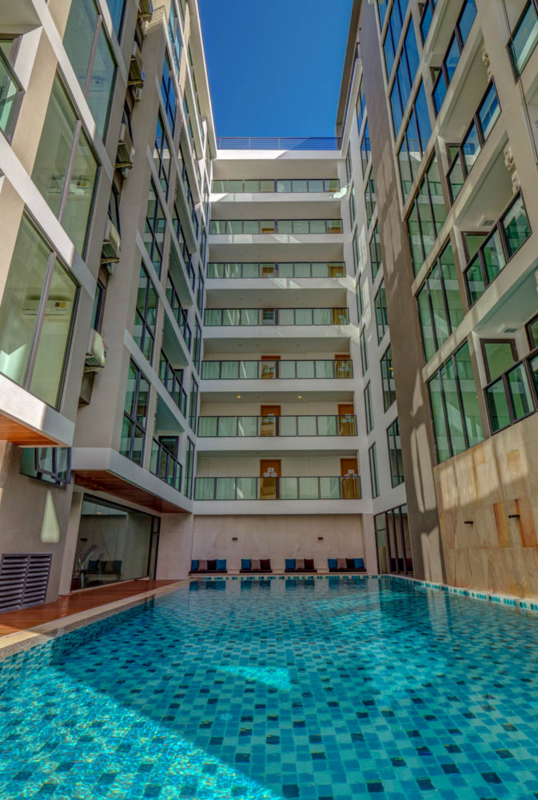 The Fitness Center offers Life Fitness equipment and a large swimming pool. The tanning area is located by the Fitness Center for easy and convenient access to relax after an intensive workout.